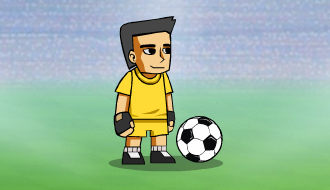 Choose your favorite Sports Head player before you enter the fields of Football Championship and claim the golden trophy! 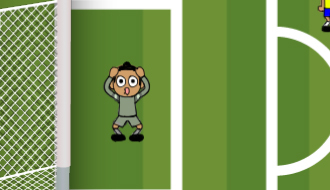 This exciting online game will put to test your soccer skills. It is all about making perfect shots. 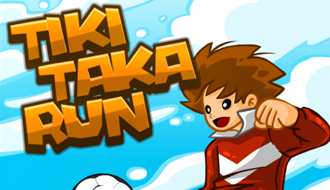 No, Tiki Taka run isn’t a game where you have to run as fast and far as you possibly can. The goal of this game is to score as much goals as possible! Beat all the teams and win. 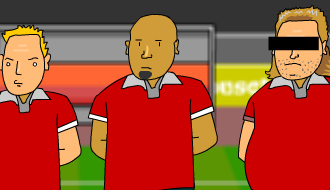 In the second part of Soccer Doctor you join the medical staff once again and treat all the players on the field. In the simulation game you have to do your best to treat everybody in the best way possible to give your career a kick in the back. Ouch! One of the star players is fatally injured, too bad the whole crew is on vacation. It’s up to you to assist the players in order to prove yourself worthy as a Soccer Doctor! Help as many wounded players in the best way you possibly can! Have you ever played pinball combined with soccer? Now is your chance! 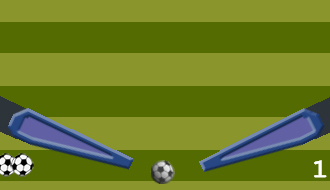 Use the flippers to score a goal in the vertical soccer field! 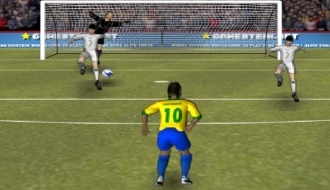 Jogo Bonito is an amazing football game where you are able to replay the match between Germany and Brazil in their fight for the world cup! 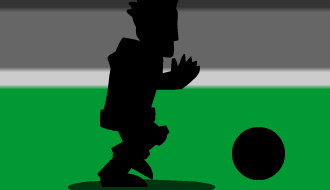 Train your football skills in the game Football Tricks. Choose your team members and try to qualify yourself for the World Cup! The only task you have is to pass the goalie, but yeah, we know, that’s easier said than done. Usually the ones that score the goals are the superstars of a football match, but sometimes the goalie is crowned to be the man of the match.